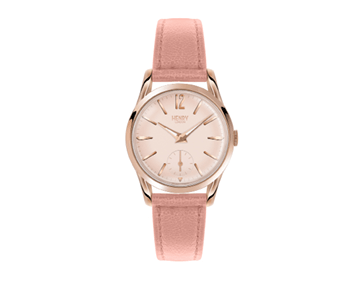 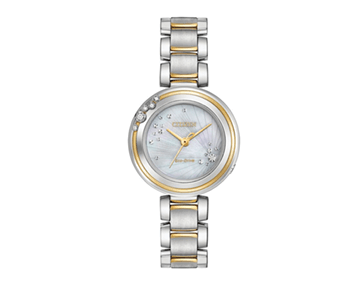 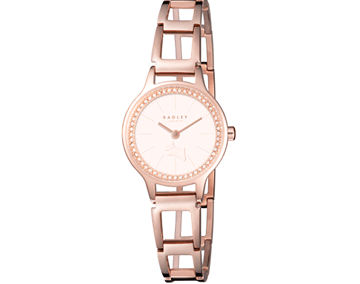 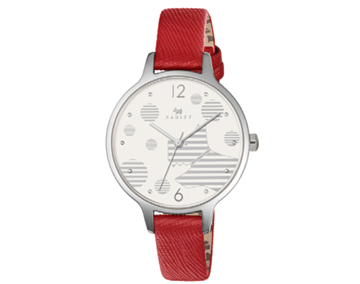 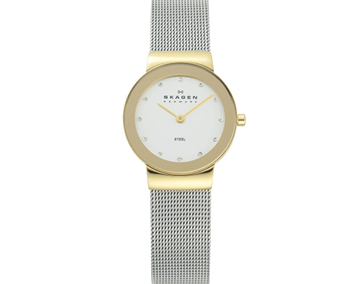 Lady’s Skagen quartz watch featuring a mirrored case rim. 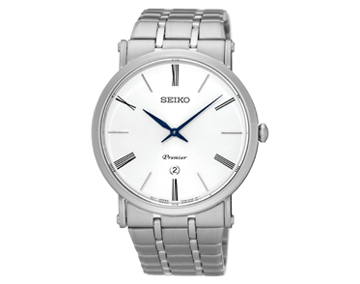 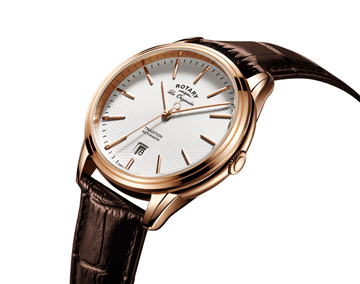 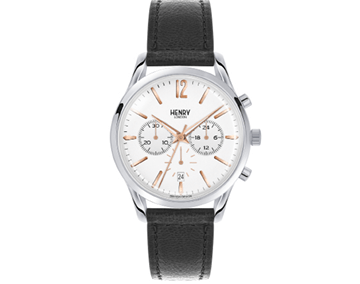 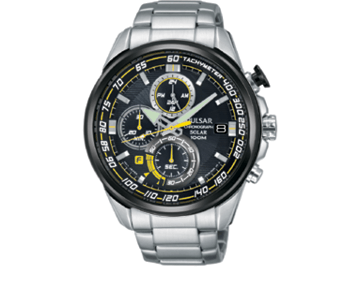 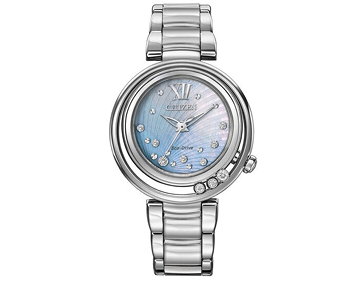 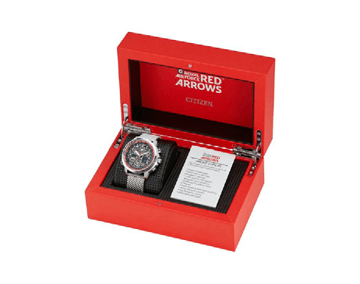 12 crystals mark the hours adding sparkle to the clean design of the dial. 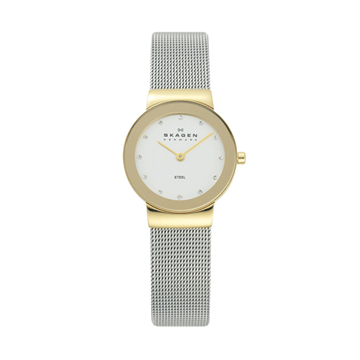 Sleek stainless steel mesh bracelet. 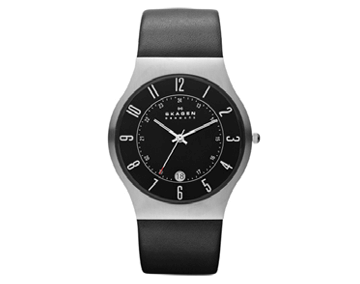 26mm diameter case.